Kundenbewertungen für "Nano Torqbox 5 Nm"
Nicely made tool but it is quite difficult to discern the click when 5Nm is reached. 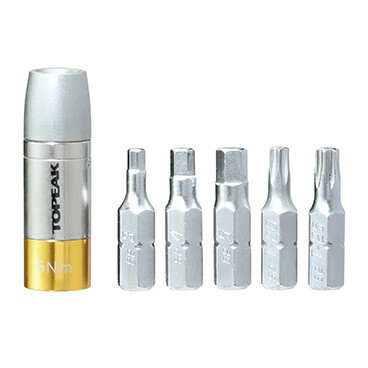 For fasteners requiring 5Nm I believe a 4Nm (ideally 4.5Nm) torque bit would make more sense (adequate torque while providing a safety margin against over-torque). I shall be buying one.